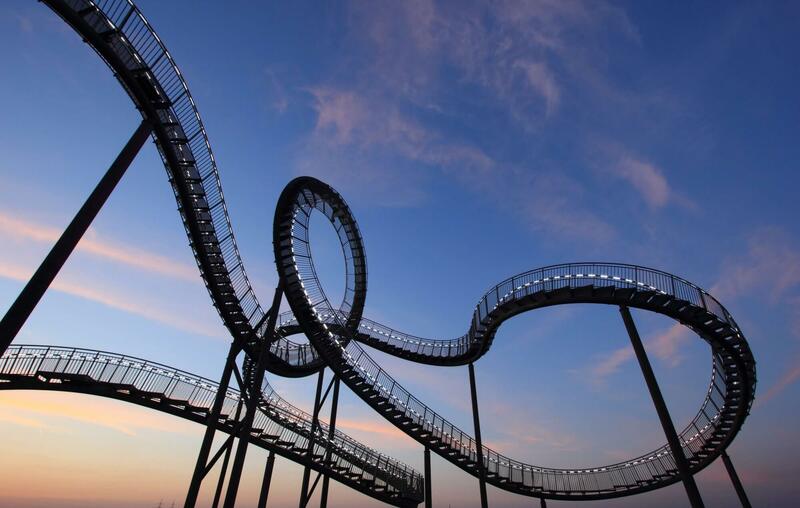 With all technological innovations, regardless of whether they are radical or incremental, there is always a risk of failure of adoption to the majority. Even after crossing the chasm, a metaphor popularized by Geoffrey A. Moore in his 1991 book, sustainable growth is not always guaranteed. 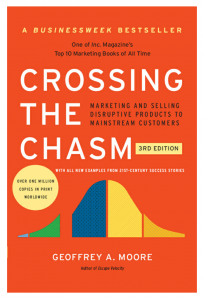 The term crossing the chasm refers to the leap from early adopters to the early majority on Roger’s adoption curve and is considered to be the most challenging phase of innovation adoption and critical to success. There are several cases of high-profile and promising innovations that were initially embraced by the early adopters or even the early majority, only to lose momentum before reaching the mainstream or becoming profitable. The live-streaming app Meerkat is a more recent example of this phenomenon. 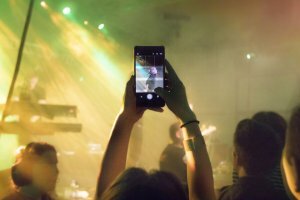 Hailed as the star of 2015 SXSW, this app’s short-lived reign among innovators and early adopters ended within weeks of its initial launch when rival Periscope which at that time was relatively unknown quietly secured a deal with Twitter. Even a unicorn such as Snap, the parent company of Snapchat, seems to be facing many obstacles as it strives to achieve sustainable growth and profitability while continuing to compete with the industry behemoth, Facebook. The result of such setbacks and failures often means financial losses, severed partnerships, vulnerability to the competition, and in some cases, an irreversible impact on entire industries or local communities. Using Snapchat as an example, the app’s decreased rate of adoption as measured by its share of daily active users (DAUs) along with lower cost per impressions (CPM) have cast a shadow of uncertainty over the future viability of this company. The high cost of adoption for end-users (i.e., a steep learning curve and fewer existing networks or relationships to leverage on the app) as well as the inherent difficulty in audience acquisition for both Snap and advertisers are key hurdles that have pushed Snap, Inc. valuation below its initial public offering price. The ripple effect has been felt not only within the industry and across the financial markets but also locally as the company slows hiring and continues to trim its workforce.